Yes! 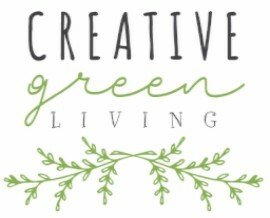 I want to receive the Creative Green Living newsletter. 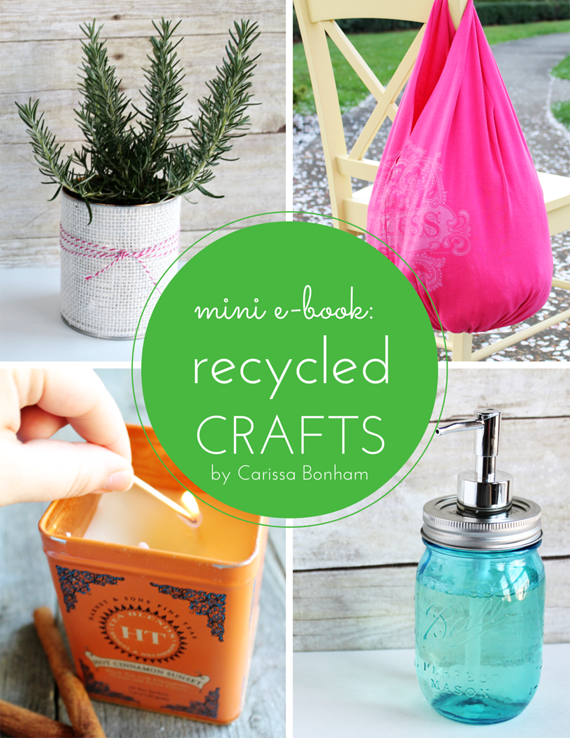 The newsletter is sent a few times a month and is full of great info you can use - organic recipes, seasonal projects, recycled crafts and more! E-mail subscribers also receive a link to download my exclusive subscriber-only 18 page mini e-book!